Why does chocolate make people happy? While science says it’s to do with a number of pleasure-inducing compounds, we say it’s just because it tastes good. Lucky for us, there are loads of places to find quality chocolate in Macau. So sweeten up your day and increase your serotonin, dopamine and, er, choclatine with a visit to these choc spots. 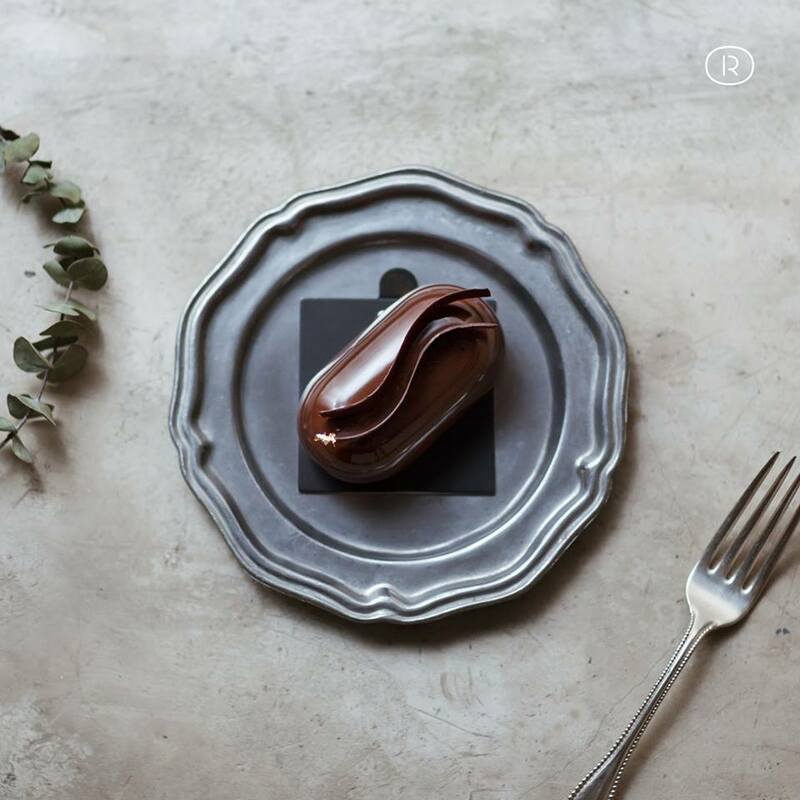 Perfect Instagram Chocolate – this is our description of the creations at Rocca Patisserie. A lovely walk up a small and quiet lane in Rua do Noronha, is where you’ll find Rocca Patisserie. Each dessert here is a masterpiece and a form of art. It can be difficult to break the beauty and slice through a magnificent piece but trust us when we say every bite is as nice inside as it looks out. All the items are hand-crafted using natural ingredients, and you’ll get to experience and taste genuine and sensational flavors and textures. 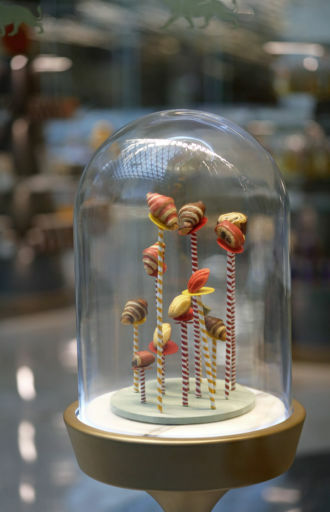 Rocca Patisserie features a new cake collection every season that shouldn’t be missed. When Janice Wong opened up at the MGM Cotai hotel, we were one of the first there. Once you step inside you find one of the biggest chocolate fountains in the world that sits melting away daily and will just, um, melt your heart away. The 7.3 meter-high sculpture boasts rivers of dark, milk and white chocolate. And what can you expect from one of Asia’s best pastry chefs? 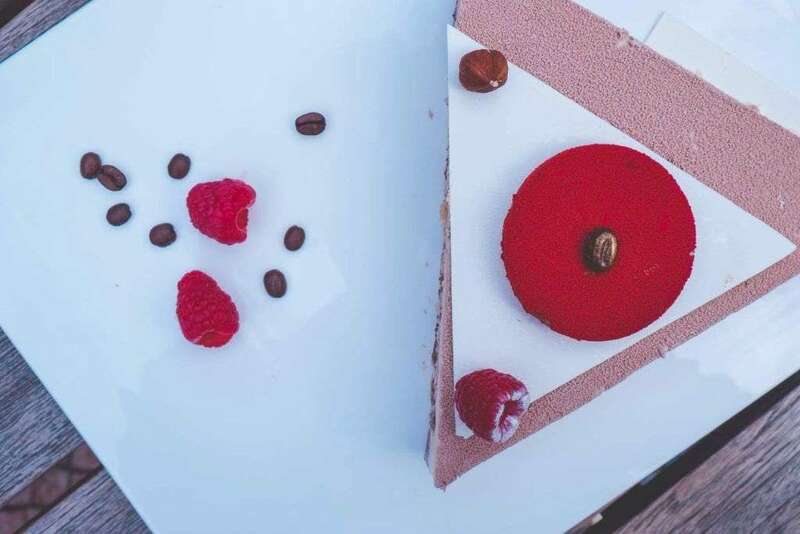 Well, confectioneries and pastries that you will fall in love with at every bite. 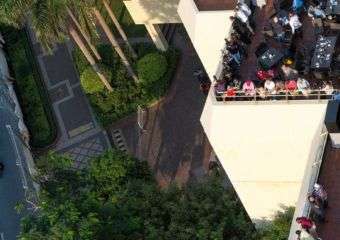 While the chocolate fountain gurgles nearby you can enjoy artisanal coffee and tea and sweet (or savory) treats, with the eatert boasting a stylish terrace as well. The sweet shop also features a crepe and dessert station. You can order takeout since there is no way you’ll be able to try everything you want to. They also have lots of different flavors of chocolate paint – perfect for cake and cookie decorating at home. Have you ever stopped for a chocolate break midday? Well, the Mandarin Cake Shop beside the Lobby Lounge at Mandarin Oriental is the place to try do so if you haven’t before. It’s a little store of happiness, serving up a delectable range of homemade chocolates and patisseries which are ideal for gifts and special occasions. 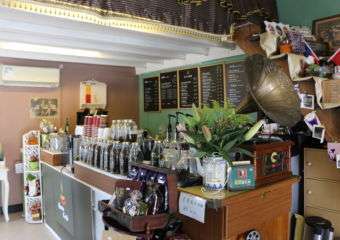 We love this adorable cozy shop with its hefty selection of artisanal chocolate creations. Our mouth is watering just thinking about the gems of cakes and sweet treats available there. 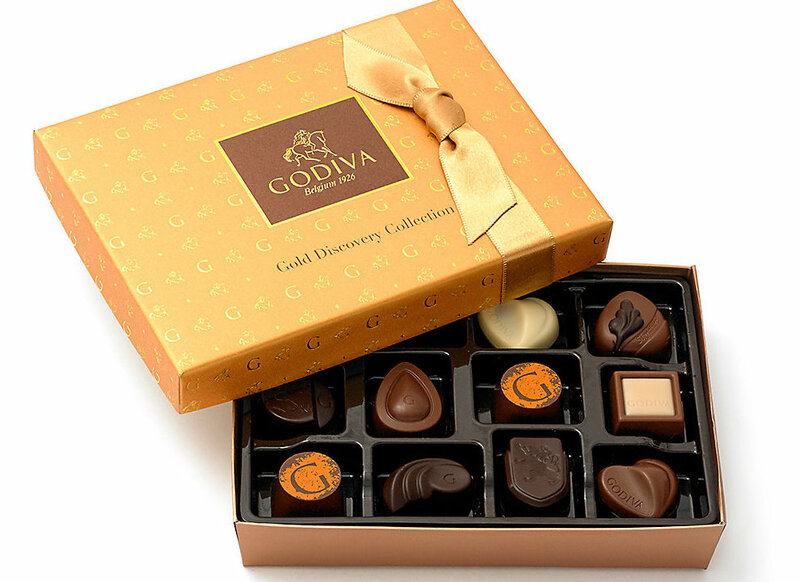 GODIVA has a worldwide reputation when it comes to chocolate and Macau’s outlet is no different. 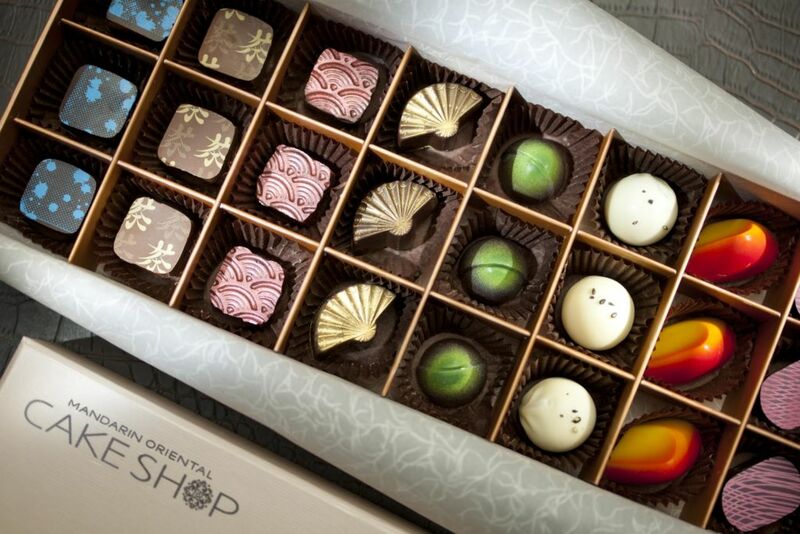 Launched in Belgium over 80 years ago, the brand continues to represent the finest chocolate creations on the planet. Don’t take our word for it though – as they have been awarded accolades from chocolate connoisseurs time and time again, and now their delicious selections have arrived at Galaxy Macau. We love their full chocolate soft ice cream with chocolate sprinkle which adds a crisp bite that complements the smoothness of chocolate ice cream perfectly. Prepare to swoon at The Cake Shop at Grand Lapa. There’s an exclusive new cake every month and, trust us, this place is chocolate heaven. 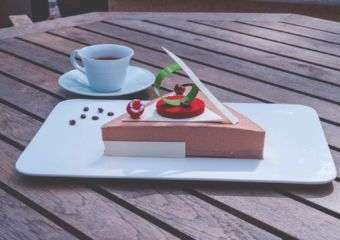 They have elegantly decorated cakes crafted from the finest ingredients. There are pastries and decadent treats for kids of all ages. 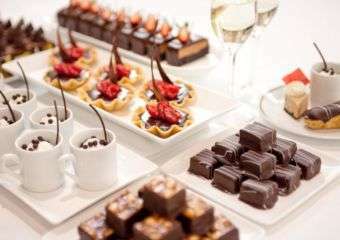 Our favorites include Almond Tuilles, Chocolate Truffle Cake, homemade chocolates and freshly baked cookies.